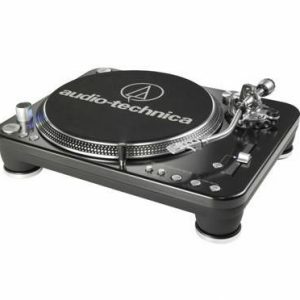 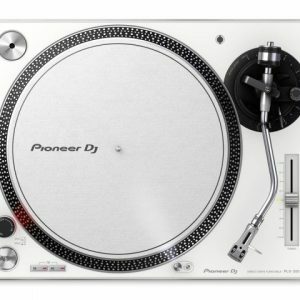 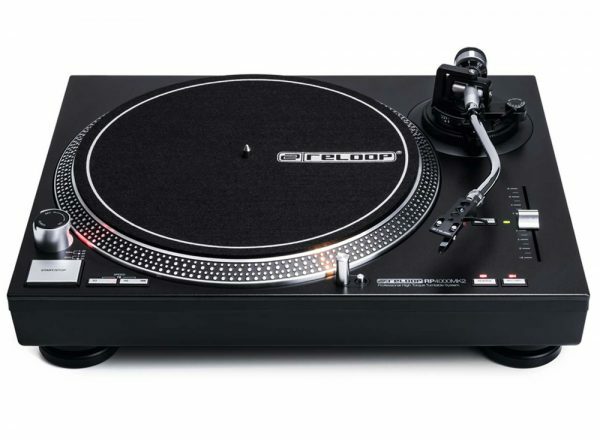 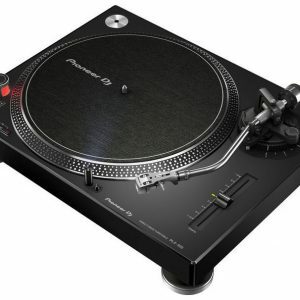 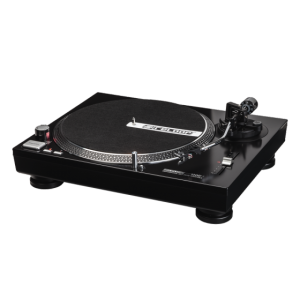 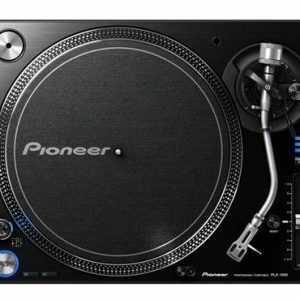 It’s not just the super-strong, upper-torque motor that impresses on the Reloop RP-4000 MK2, because with additional features such as variable pitch range (switchable between ±8% and ±16%) with quartz-lock, forward and reverse running mode and three speed ranges; this is turntable leaves others spinning in the dust! Entering more into the pro domain than its younger siblings due to its more heavy-weight specifications, the RP-4000 MK2 still holds relevance in the home as well. 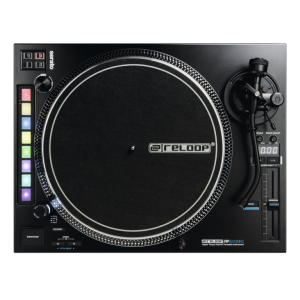 Its massive steel chassis, with extra-heavy construction, decreases surface vibrations and attests to the manufacturing quality that Reloop are well-known for. 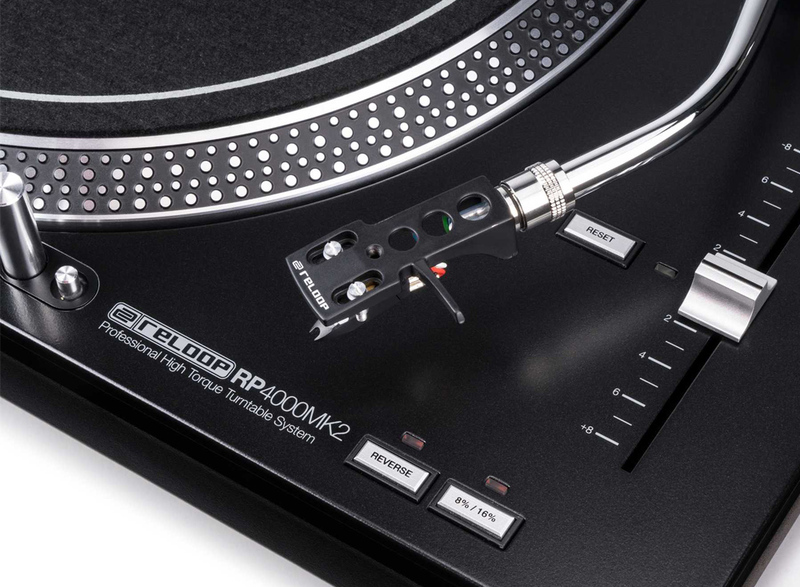 The RP-4000 MK2 moves on from its predecessor, the RP-4000M with a stylish new finish, inspired by the flagship RP-7000 MK2 turntable.